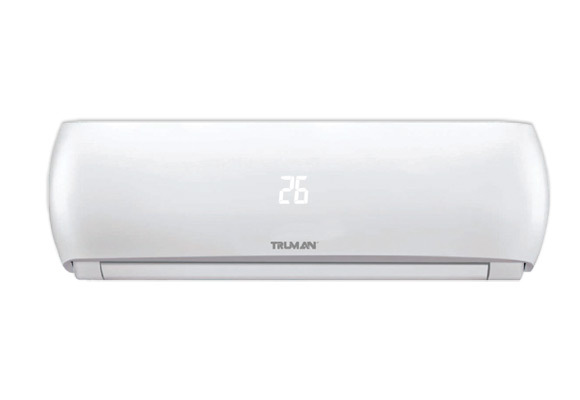 Founded back in 1987, Truman Electronics is today one of the largest leading companies of household appliances, electronics, and security systems in Egypt. Since initiation, the company has sought to play a developmental role towards serving the Egyptian society and economy. 174 Tahrir St., Babellouk , Cairo , Egypt.